The instrument is based on the Hang®, invented in Switzerland by PanArt in 2000. It is influenced by the Caribbean Steeldrum. Every instrument is a handmade masterpiece, made of nitrated steel. It has an unique mystical sound. People often describe a deeply touching, healing inner experience. One possible explanation are the integrated overtones, known for having a positive effect on mind & body. For years, music has been one of the main columns in her life. 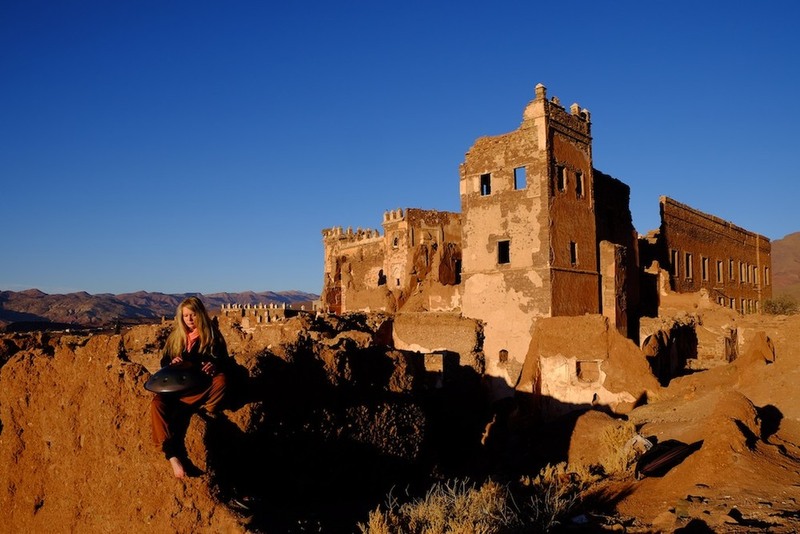 Coming from classical piano, Kate discovered the handpan as a powerful instrument combining melody and percussion. Ever since, she dedicated herself to share its deeply touching and lifechanging vibrational sounds. 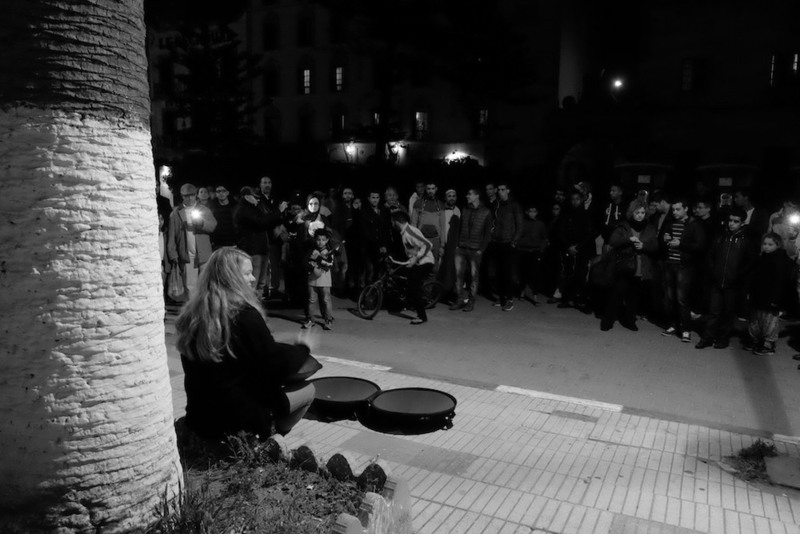 Sharing her knowledge in her popular handpan workshops - especially for beginners who like to discover this instrument and their own potential. Touring the world - playing concerts, festivals and events solo or with other musicians and a variety of instruments, electronic music as well as chill-out - Kate tries to acknowledge the wide range of this special instrument. Connecting people through radiating joy, inner freedom and the beauty of life. The instruments Kate is playing are an Opsilon D Minor, an Aciel C# Annaziska, an Ayasa E minor and a Sunpan F# minor. She plays her own compositions. living room concerts: organize your own private concert, invite your friends and the artist. Both songs can be found on the new Album "Urban"
Order your copy of "Urban" here. This CD "The Melody Within - Vol.1" is sold out - only download available.